Once you’ve decided the best type of solar battery for you and your home, the next aspect to consider is the warranty. This is important because solar batteries do not come cheap, and you want to ensure you’re getting the most for your money. Most warranties are rather similar, but there are a few differences between each one. We’ve compiled a breakdown of warranties from our favorite solar batteries to help make your decision as easy as possible. Enphase is a Lithium Iron Phosphate solar battery. The warranty is fairly standard at 10-year, which guarantees 80% storage. 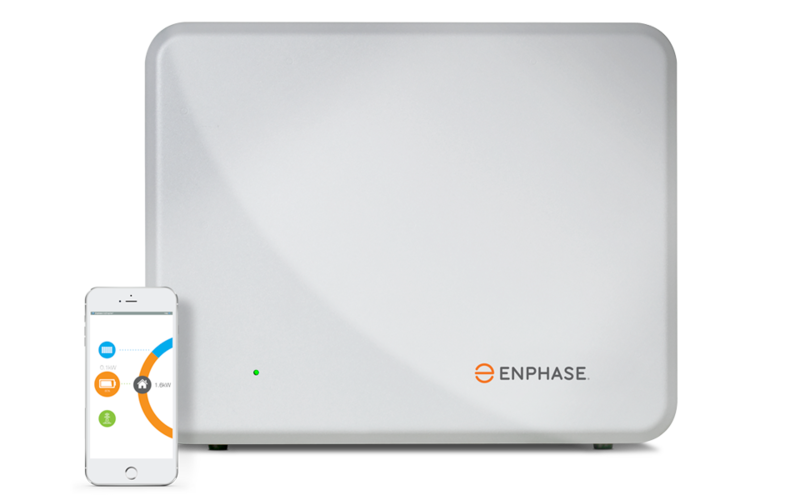 This means that for the first 10 years of owning the Enphase solar battery, you will retain at least 80% of the storage capacity. Currently, Enphase is rated between 1.4 – 14.8 Kw h storage capacity. 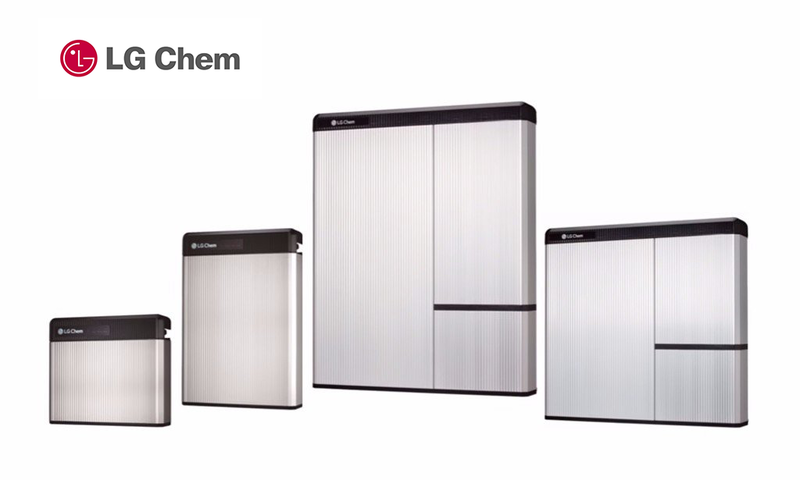 A Lithium Ion battery, the LG Chem is the first solar battery from the well-known brand. The warranty for the LG Chem is different than other batteries. According to the warranty, the battery will retain at least 80% of Nominal Energy for 7 years after purchase, and at least 60% for 10 years. This is guaranteed as long as it is used under the proper conditions stated in the Term of Performance Warranty. 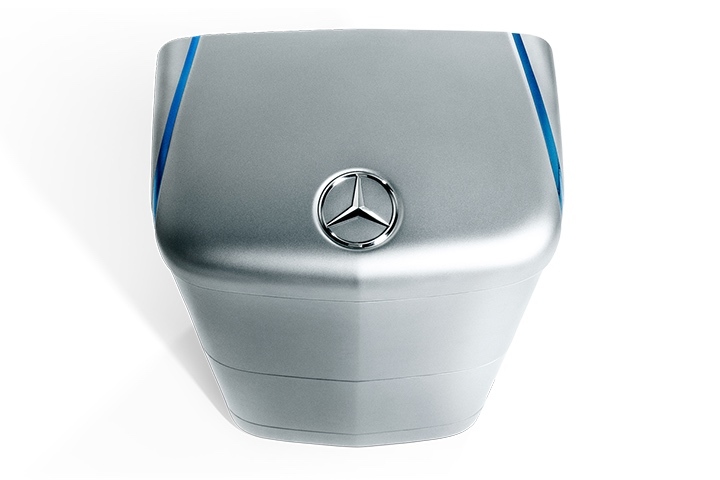 Another Lithium Ion battery from a well-known brand, the Mercedes-Benz Energy Storage has a fairly standard warranty. It is guaranteed 80% storage for the first 10 years. This solar battery has a storage capacity that ranges from 2.5 – 20 Kw h.
This Lithium Iron Phosphate battery is making a name for itself in the world of solar energy. The Sonnen battery has a competitive warranty. Along with the standard 10 year, 80% warranty, this battery is also guaranteed 10,000 cycles. This makes Sonnen one of the longest lasting batteries on the market. 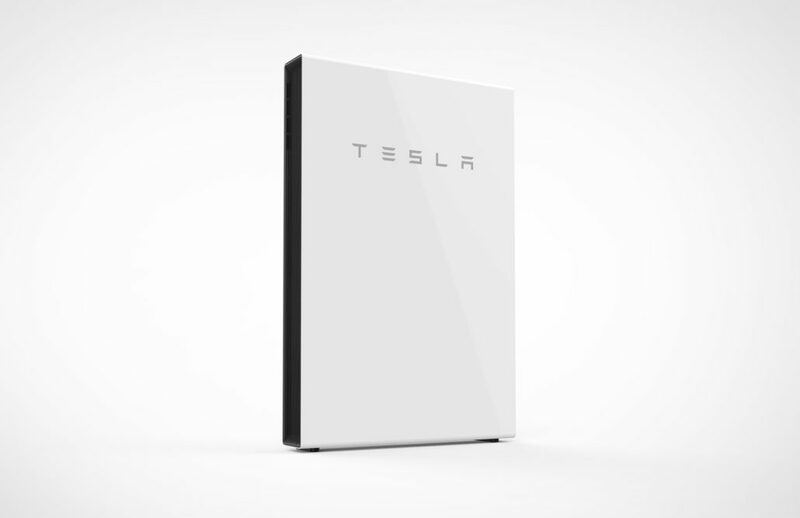 As Tesla has begun establishing itself as the go-to for energy efficiency, the Powerwall is becoming a leader in solar storage. 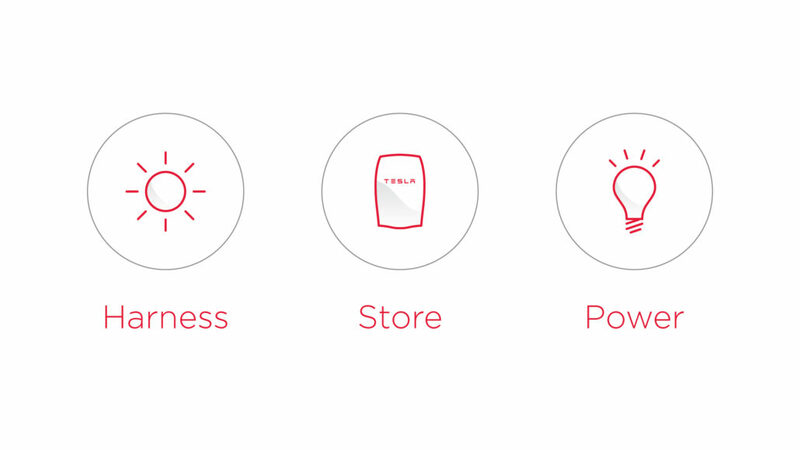 Even though Tesla is well-known, the warranty is not as extensive as others. 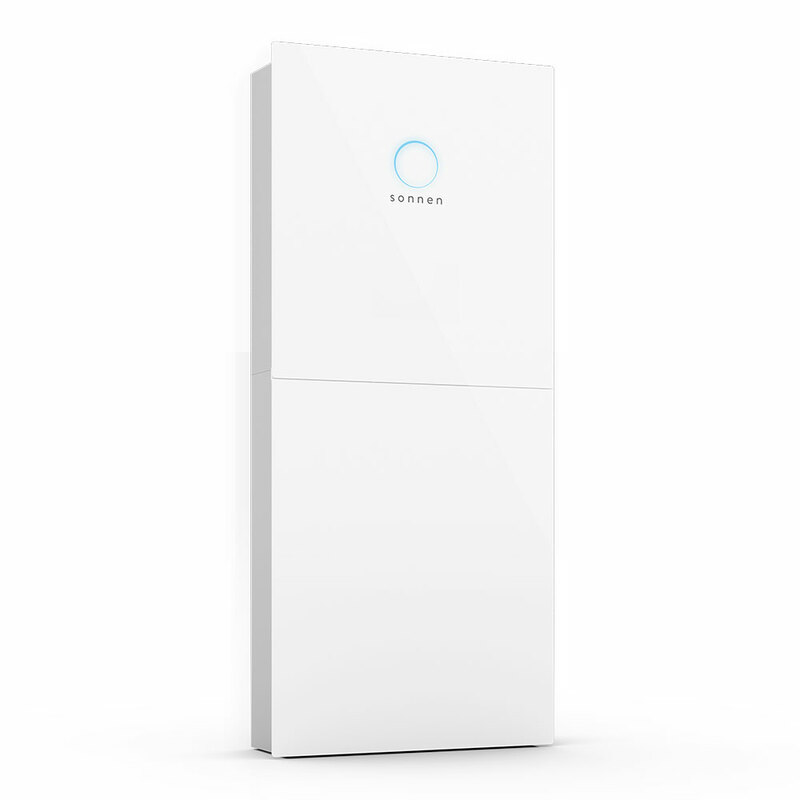 The Powerwall is guaranteed for 10 years, but does not have a guaranteed storage capacity.